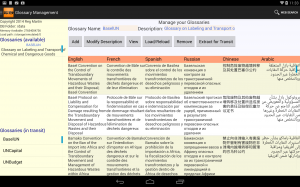 April, 2014: The Glossary Assistant app is now available for a range of Android tablets. 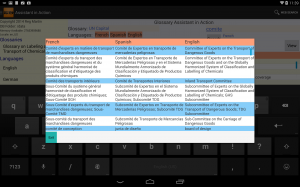 The Glossary Assistant is now available for PCs. 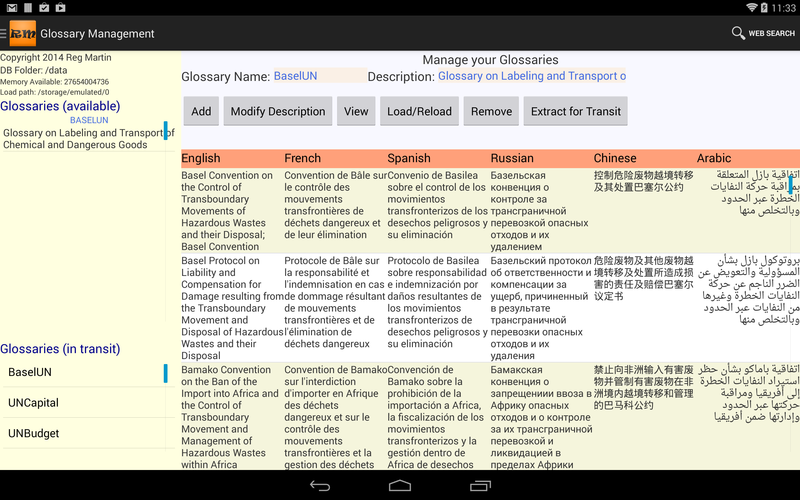 The database of glossaries can be imported/exported from/to your Android device.